100% Natural premium beetroot concentrate. 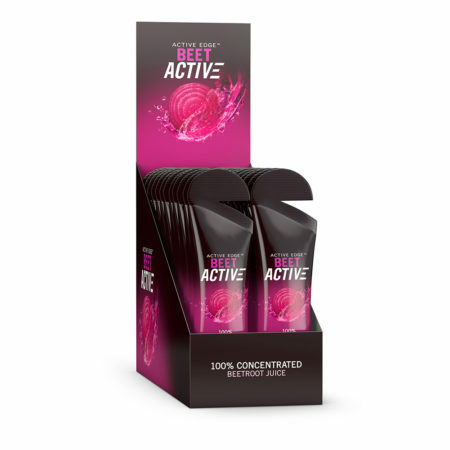 Each 30ml serving contains the concentrated juice from approximately 4 beetroots. 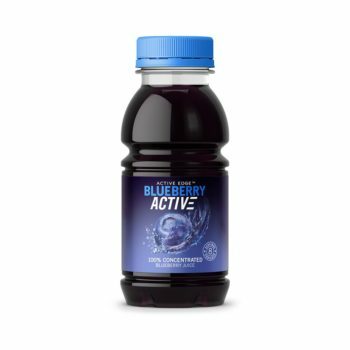 Each 30ml serving contains 229mg of dietary nitrates. 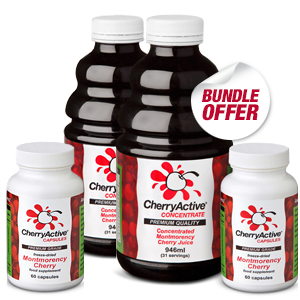 BeetActive® is a 100% premium quality beetroot concentrate. As with our other concentrates there are no added sugars, sweeteners or preservatives. 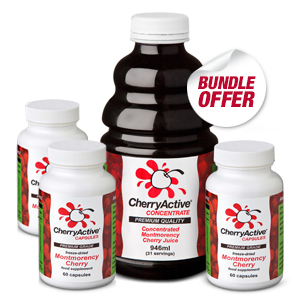 BeetActive® is naturally sweet tasting and is a great source of dietary nitrates. 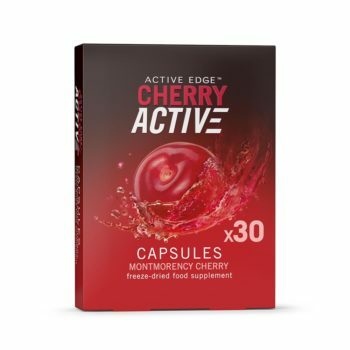 A single serving of 30ml contains the concentrated beetroot juice of approximately 4 beetroots.